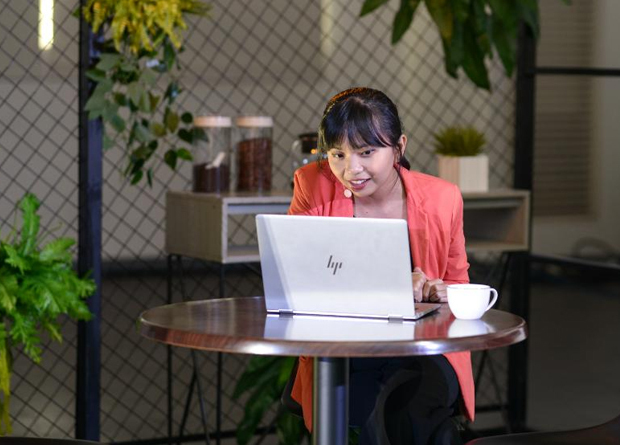 HP announced new PC, print and service innovation designed to address the needs of small and medium businesses (SMBs), which represent about 98% of all enterprises in the Philippines, and the demand of SMB employees who want to be connected with devices, and work whenever, wherever. The new devices comprised of the HP EliteBook x360, HP ENVY x360, HP Z2 Mini G3 Workstation, HP Laserjet Multifunction Printer, HP Ink Advantage Printer, and the HP Ink Tank 415 Printer. For its services, HP has updates to its Device-as-a-Service and Managed Print Services offerings in the Philippines. Viswanath adds that “HP provides products and solutions for the blurring line between work and personal life and be recognized that home is influencing how we work and vice versa.” He also said that HP supports and empowers SMBs in important sectors of manufacturing, health care, financial and startup. All these solutions and services are designed for each one of these segments of businesses. HP boasts a diverse range of consumer and commercial devices which offer performance for optimal productivity wherever users may be. Starting with HP EliteBook x360, the world’s thinnest 13.3” business convertible, it is equipped with the latest 7th Generation Intel Core processors, including the Intel Core i7 processor. The device is powered with Windows 10 Pro and energized with up to 16 hours and 30 minutes of battery life. It also has IR camera, fingerprint senor, or smart card reader for multiple layers of security. Now available, the device is sold from Php79,000. Designed for the on-the-go multi-tasker, the touchscreen convertible HP ENVY x360 features 8th Generation Intel Quad Core processors, 8GB of RAM, and a 256GB SSD. The laptop is powered by a battery with up to 14 hours of battery life and offers security features including a fingerprint reader. It sports a 13-inch touchscreen with a resolution of 1920×1980 pixels. The device is now available from Php62,990. 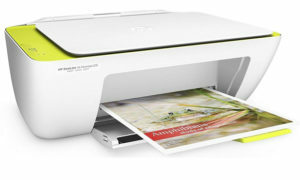 HP also announced printers that are fit for different project demands and are essential to any home office or business. 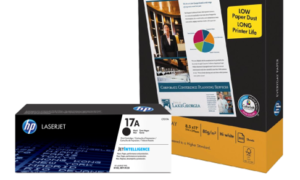 These printers include the HP LaserJet Multifunction Printer M72630dn which is designed for business printing with robust printing handling; and HP Pagewide Managed Color Multifunction Printer P77960dns that is optimized for managed environments, and offers monthly page volumes and fewer interventions through Managed Print Services (MPS) that can help reduce printing and copying costs. The LaserJet MFP M72630dn is now available from Php130,000. The HP Ink Tank Wireless 415 All-in-One printer prints in high volumes at low cost and available for mobile printing. It can print up to 8,000 pages color or 6,000 pages black through its spill-free ink system. The device is sold from Php8,790. 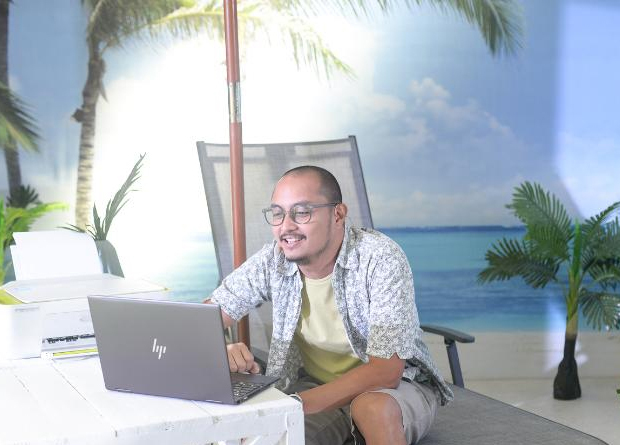 Apart from these, HP also has updates to its Device-as-a-Service and Managed Print Services offerings in the Philippines intended to improve productivity. One of HP’s fastest growing business, Managed Print Services addresses business needs by delivering value through business predictability, cost efficiency, and productivity while ensuring security and access to the latest technology, helping simplify management decisions. 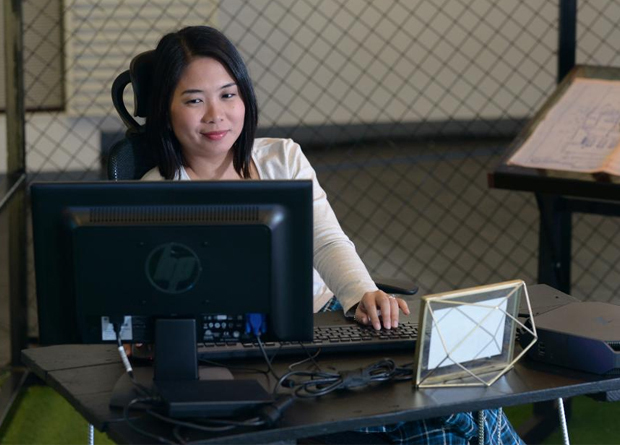 Designed to boost employee productivity and It efficiency, HP Device-as-a-Service (DaaS) helps SMBs in their needs, from hardware and accessories to lifecycle services and support, with one contract and a fixed price per device.